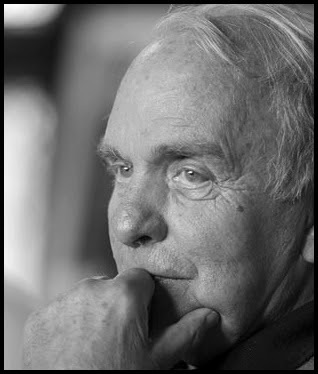 To learn more about Frederick Buechner, click here or here. For more in the Five Quotes Series on this blog, click here. “You enter the extraordinary by way of the ordinary."